Fight Night Champion was added to the list of backwards compatible titles on Xbox One back in May. At the time it was unclear when, or even if, FNC would find itself available in the EA Access Vault for subscribers. While Skate 3 had done just that being moved into the Vault after several months had passed following its introduction to backwards compatibility, NBA Jam: On Fire Edition has never made its way to the subscription service making it seem that licensing may have led to complications that prevented it from doing so. After nearly five months the question around the fate of Fight Night Champion has finally been answered. The well-regarded game that released back in 2011 and still stands as the last licensed boxing title on consoles has now been added to the EA Access Vault. 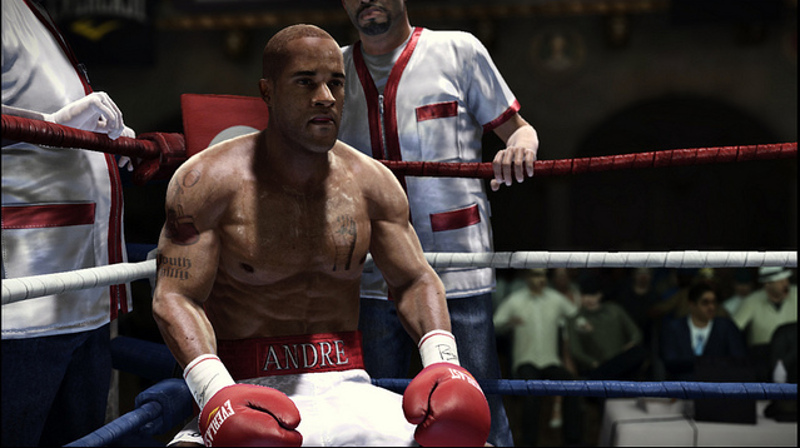 Subscribers have full access to Fight Night Champion including its Story Mode which can be at least partially credited with the move towards narrative-driven modes being offered in sports games since then and was even broken off and sold separately at one point. FNC was, like the Fight Night series in general, an excellent technical and visual display with a deep roster of fighters and the ability to create more which could be shared. Where it was lacking was in the traditional Career Mode, presentation, and online options.